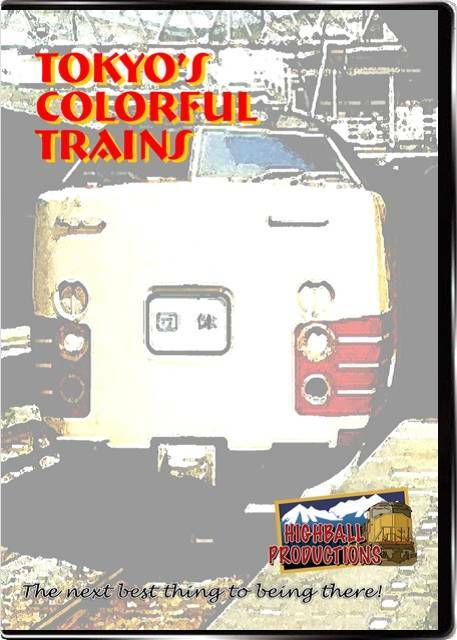 Incredible volume of trains, variety and colors. See the trains in Tokyo, Shinagwa, Shinjuku, Yono, Kawasaki and Ueno. See the Shinkansen, the bullet trains in a variety of futuristic styles and color schemes. A wild variety of emu's and electric freight locomotives. richm (Tulare) on 2010-09-30 12:45:31. It's a good DVD picture quality was good, nd watching the high speed trail run was great. James Burlington on 2010-01-25 12:49:37. A lot of Tokyo's trains. Mostly passenger trains, but a few freight trains. No scenery, only the urban backdrop of Tokyo.